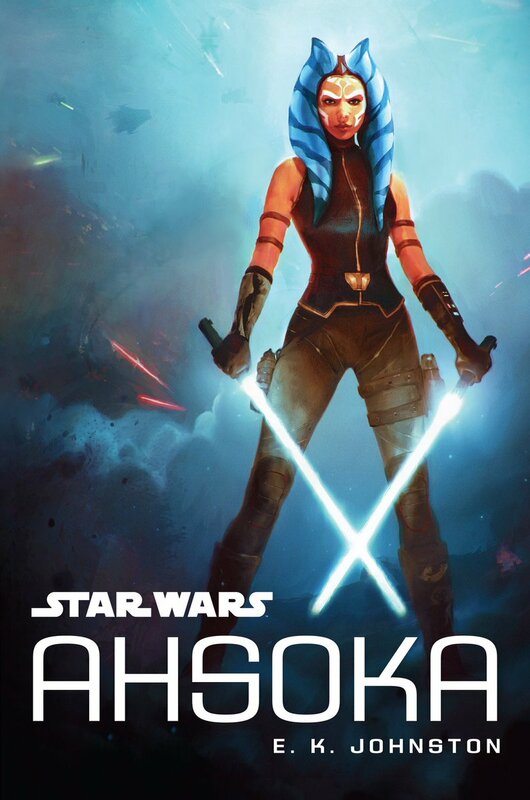 Secrets gates and hidden paths: Could Filoni be teasing a new adventure for Ahsoka Tano? 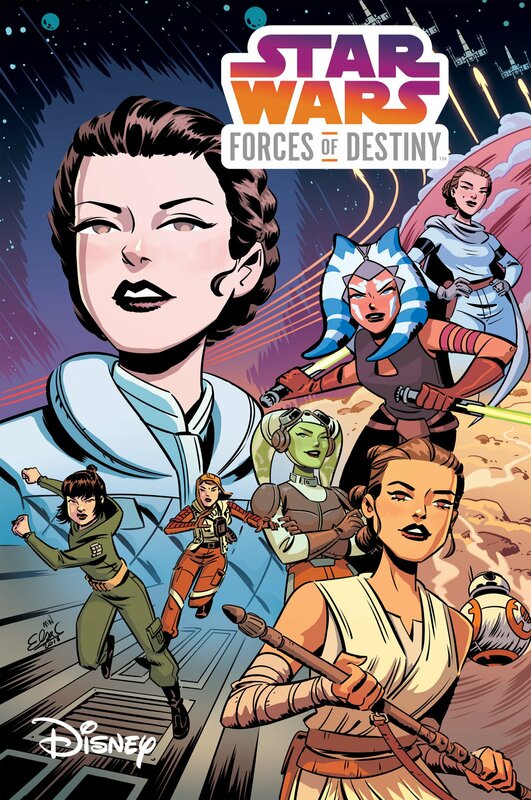 Dave Filoni and Lucasfilm may have given fans of The Clone Wars the perfect gift this summer when they announced that the prematurely-cancelled series would be returning for one final season in 2019 but the Star Wars Rebels executive producer had one more gift to bestow on his social media followers on Christmas Day 2018: a brand new image of Ahsoka Tano in her guise of “Ahsoka the White”. 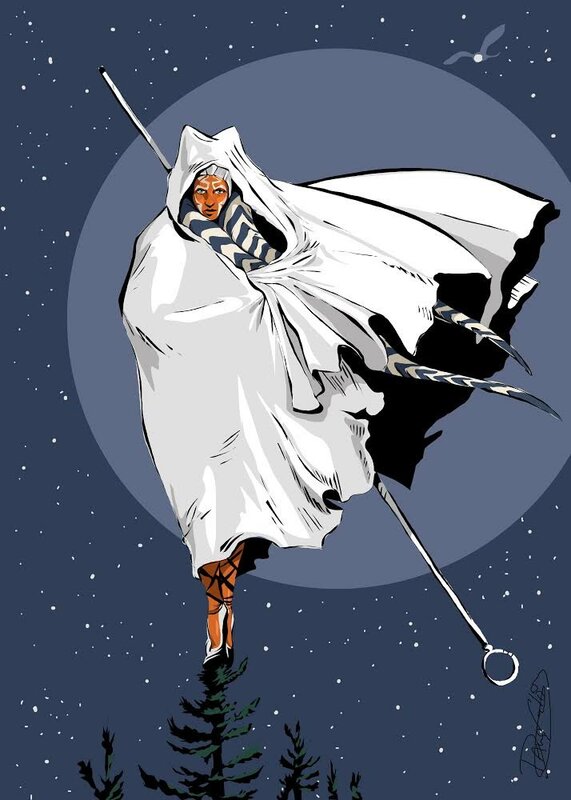 Filoni’s coloured sketch depicts the tenacious Togruta standing atop a tree, brandishing the same staff and wearing the same white hooded cape seen in the epilogue of Star Wars Rebels’ series finale. A full moon shines behind her while a convor – most likely her spirit guardian Morai – flies overhead. 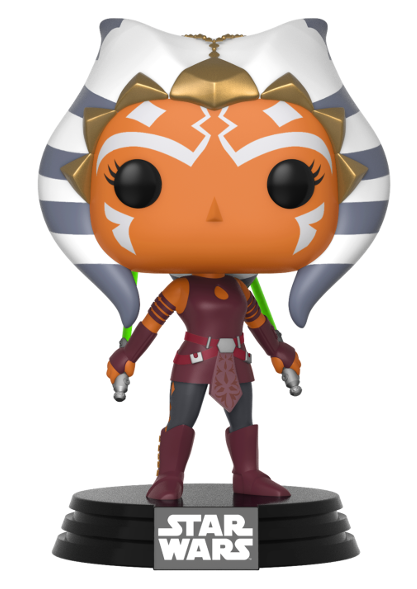 Her full costume remains a closely guarded secret, much to the chagrin of Ahsoka cosplayers, and it’s clear from the length of her lekku that some time has passed since we last saw her. This breathtaking image was accompanied by a stanza from “The Road Goes Ever On”, a song that J.R.R. Tolkien wrote for his Middle-Earth legendarium, which alludes to a long and winding journey. 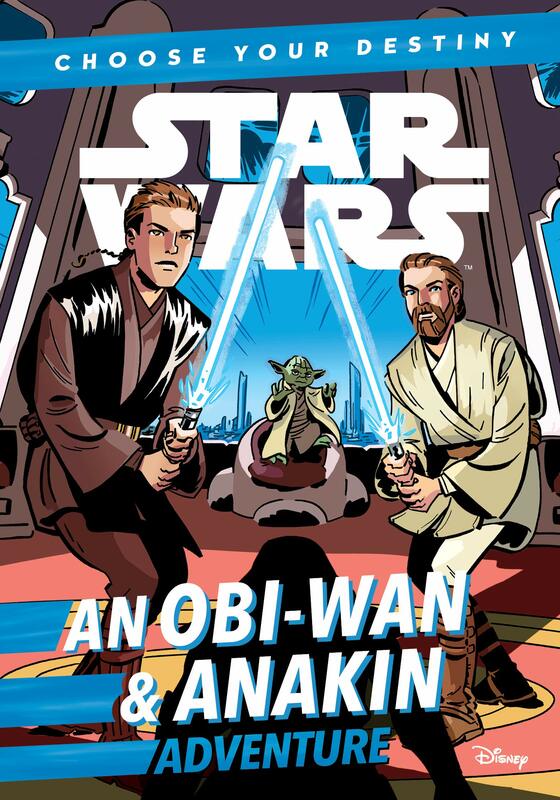 Could this be a hint to the Ahsoka and Sabine Wren “road trip” series that fans are clamouring for? 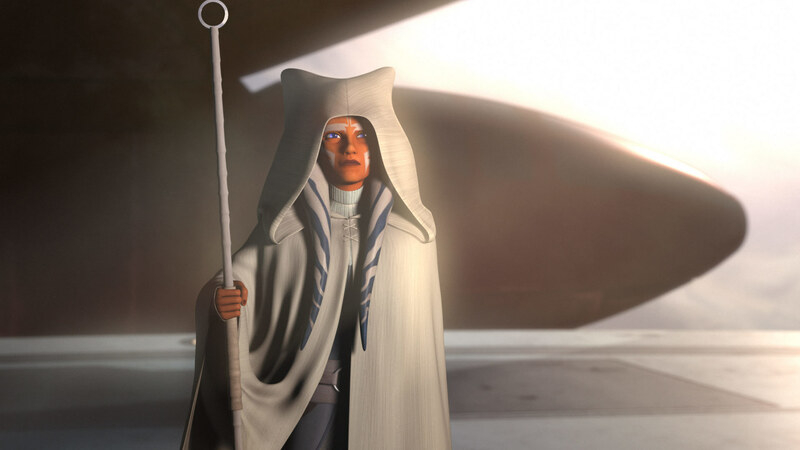 Filoni has made it abundantly clear that Ahsoka’s story is far from over and Ezra Bridger is still out there in the distant reaches of the galaxy, stranded far from home. 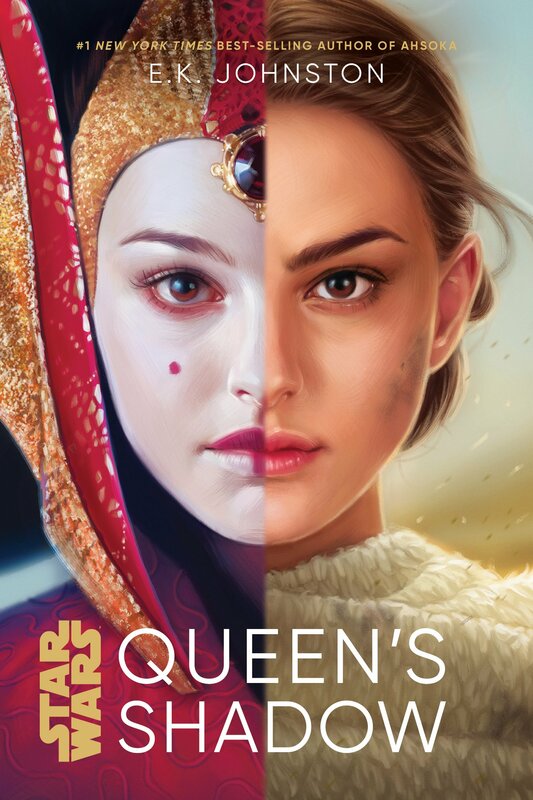 With Celebration Chicago just a few short months away, an announcement about the next chapter of Ahsoka’s epic journey is hardly out of the question. 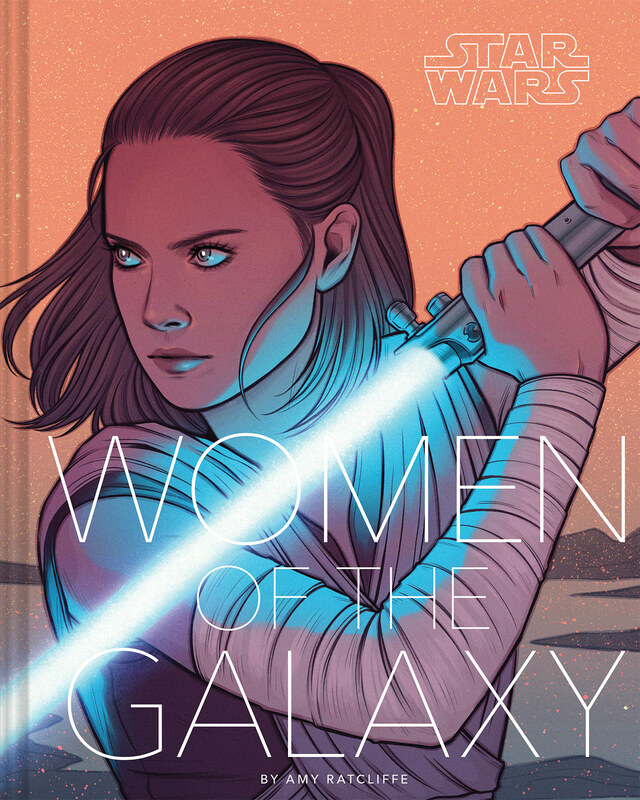 Could Ahsoka Tano Be in the New Cassian Andor Series?